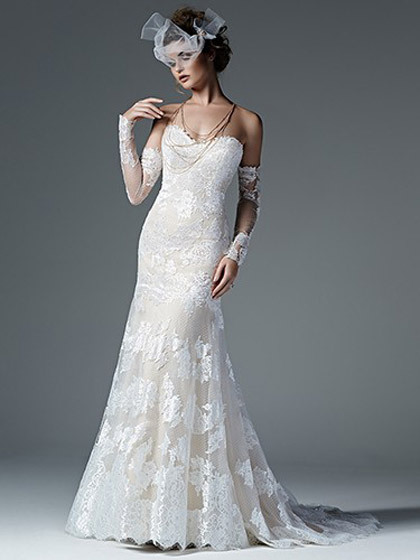 Mathilda Rose has just been awarded Gold Premier Status for the Maggie Sottero line! We couldn’t be happier to be one of the elite UK Bridal retailers to hold this hugely sought after award! 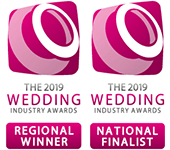 The great news for you; the bride is this gives you added confidence that when you choose to be a Mathilda Rose bride you are absolutely choosing the best! 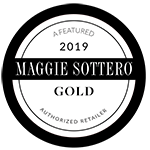 Here is a little background about this world class bridal label…..Maggie Sottero first launched in 1997, design director Lesley Margaret (“Maggie”) Webster assumed the alias of “Maggie Sottero” in honour of her great grandmother. As our core brand, Maggie Sottero caters to the romantic and ethereal bride with a classic vision for her wedding, honoring Maggie Sottero’s five-generation legacy of passion artistry and innovation in the wedding industry. 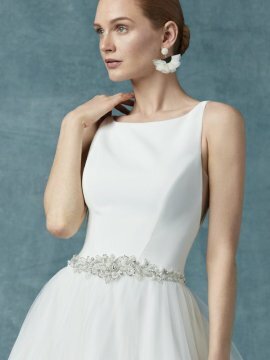 Here at Mathilda Rose we love Maggie – her diverse styling means that our clients have a fantastic choice of fabrics and silhouettes to choose from all with incredible quality, incomparable fit and a great price tag too. So, why not join hundreds of Mathilda Rose brides and enjoy wearing a Maggie on your big day too! 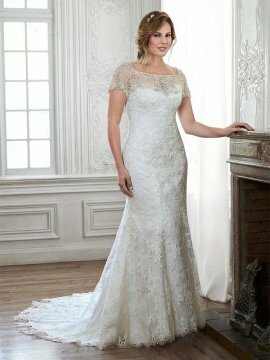 Our Maggie Sottero collection is priced from £1200 – £2000. For more information and to book an appointment please contact us.